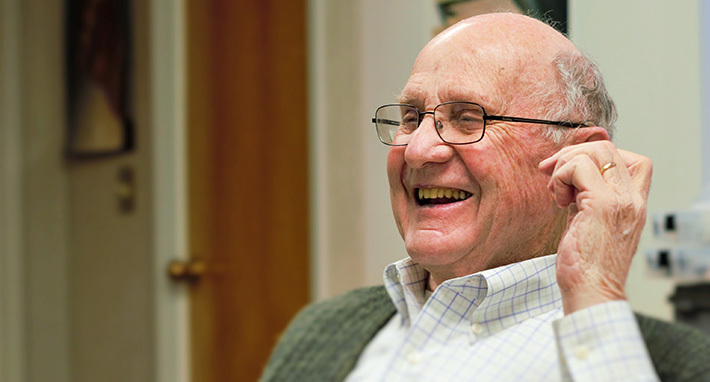 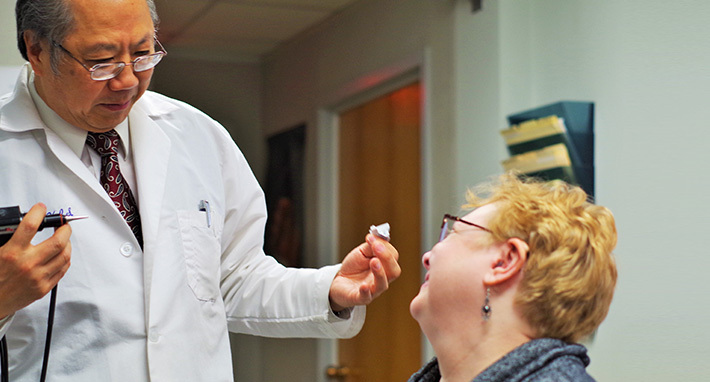 At Professional Hearing, our mission is to help people overcome the effects of hearing loss. 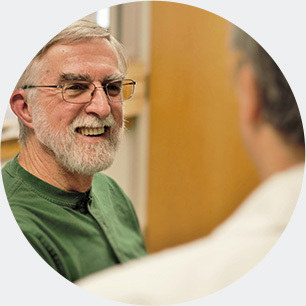 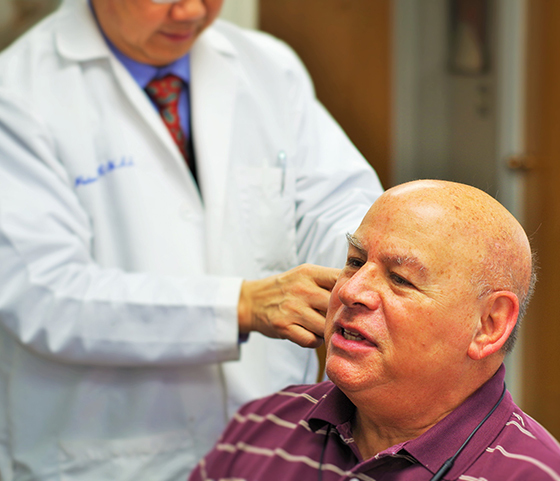 We restore and rehabilitate hearing loss to help people take control of their lives. 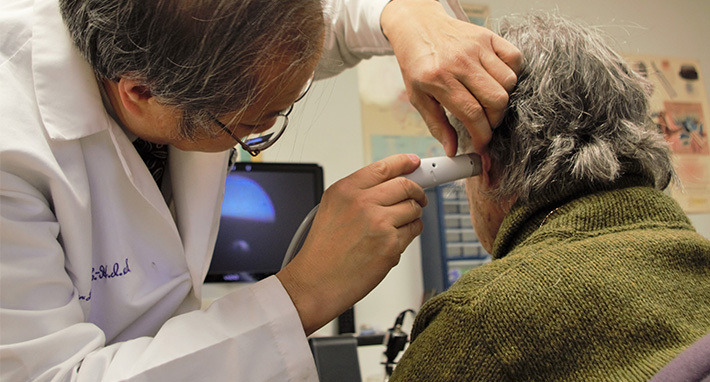 We offer a variety of services including but not limited to: hearing evaluations, tinnitus treatment, hearing aid fittings and musicians’ ear plugs. 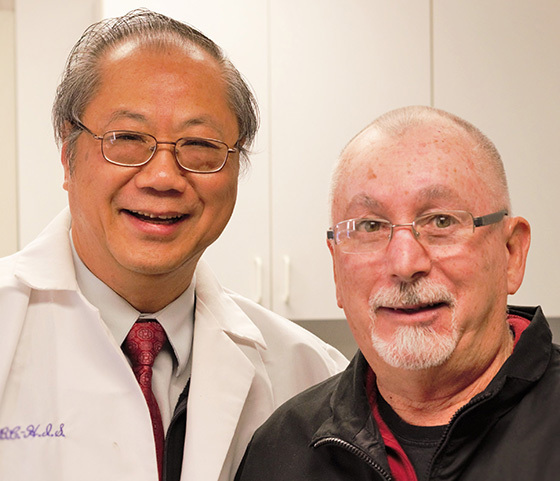 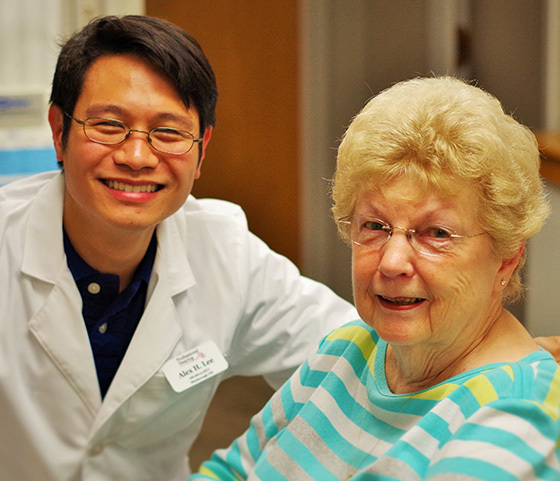 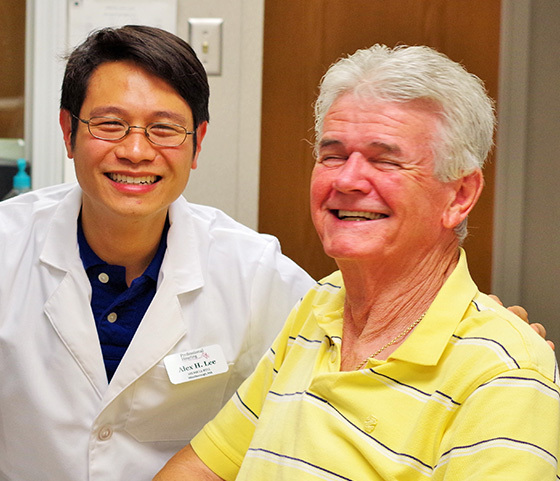 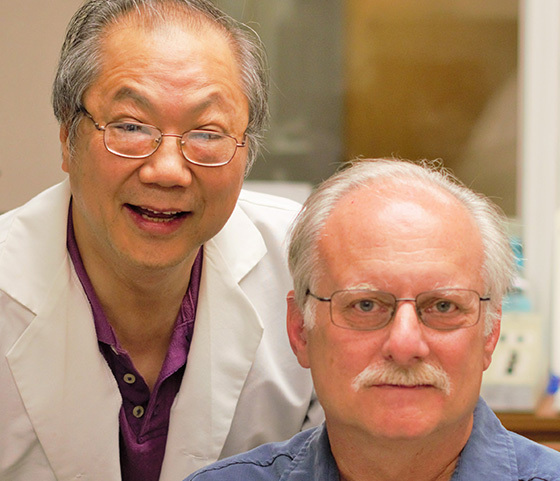 Hearing Aid Specialists Peter Lee and Alex Lee are dedicated to testing, diagnosing and rehabilitating hearing loss. 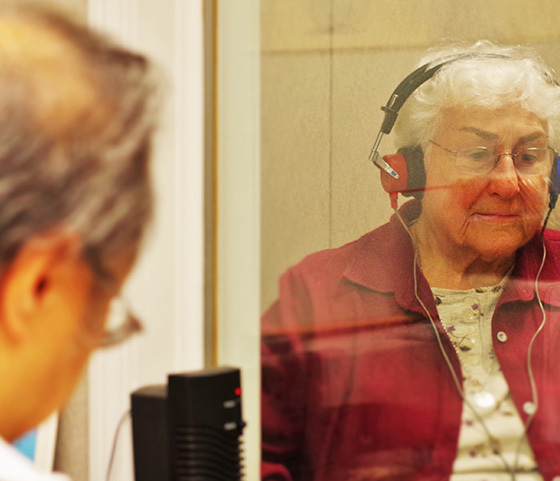 “But fortunately I now wear my hearing aids- constantly! 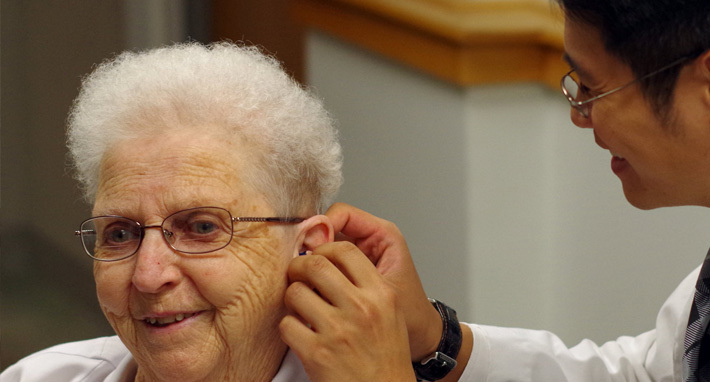 I’ve been told I’m setting a good example by other hearing aid wearers who are young like me. 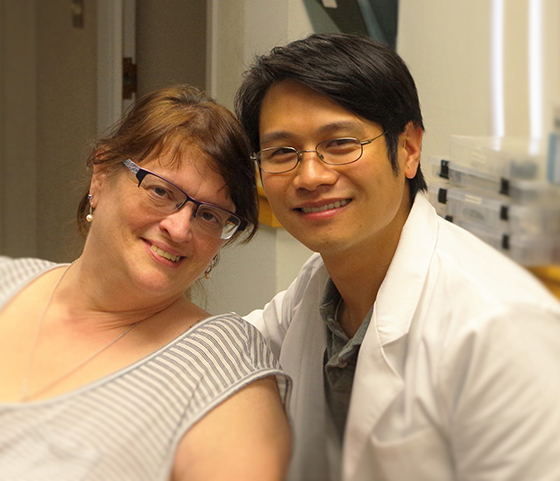 My friend told me I make her feel less self-conscious about the aids becauseI let mine be seen. 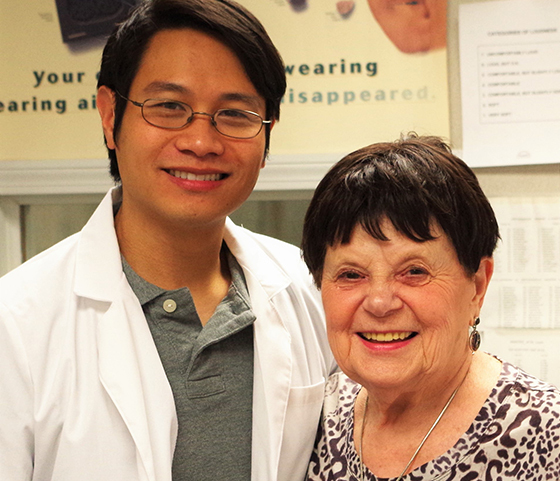 Thank you so much Peter."